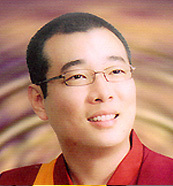 This list is not a comprehensive list of Palyul tulkus, khenpos and lamas. Only included here are those instructers who travel internationally giving teachings. There are other teachers authorized by His Holiness to teach who are not listed here. Also, there are other teachers in the Palyul tradition who teach but have their own centers. 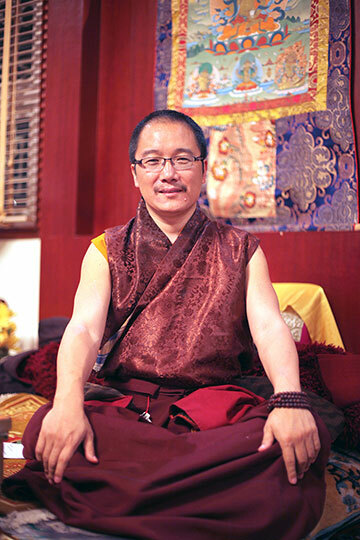 His Holiness Penor Rinpoche's teaching on Guru Yoga can help if you are looking for a teacher. 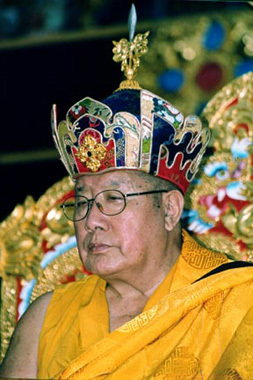 This web page is offered as a resource for information about His Holiness and his work to make available, preserve and promote the spiritual traditions he mastered. 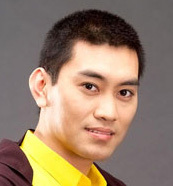 Read more about His Holiness Penor Rinpoche by clicking here.